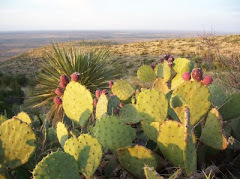 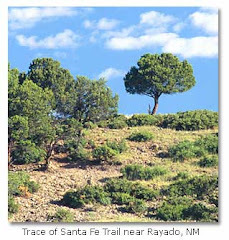 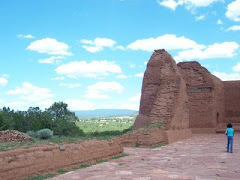 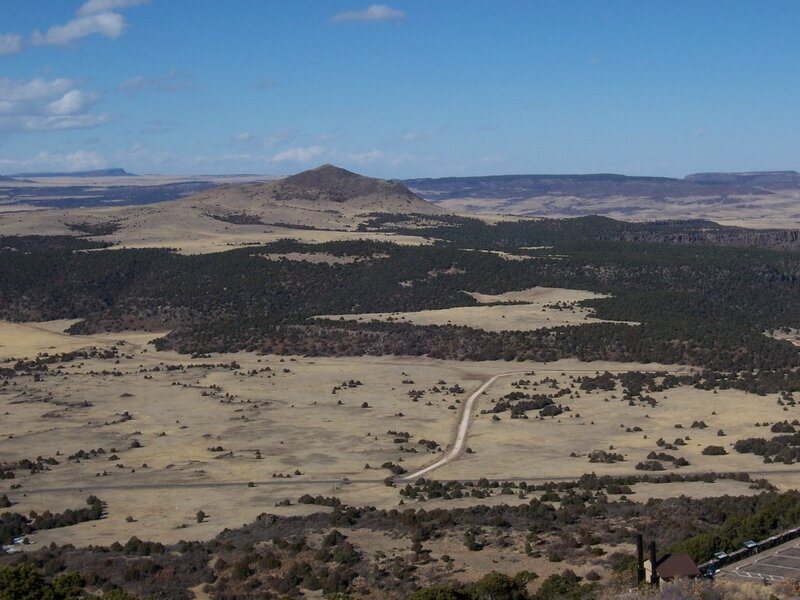 Santa Fe Journal: Capulin Volcano National Monument. 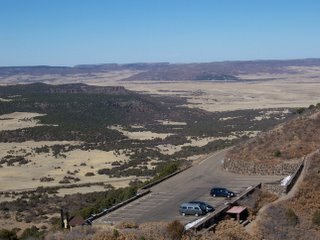 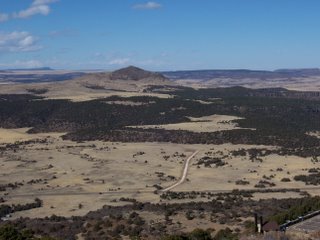 Another astonishingly beautiful national park site...Capulin is the cone of a volcano that erupted about 60,000 years ago. 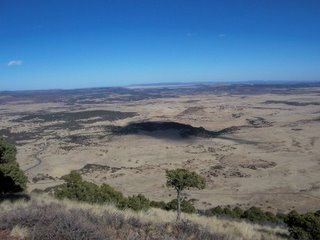 You can hike up the crater rim and look into the distance at the Raton-Clayton volcanic field. 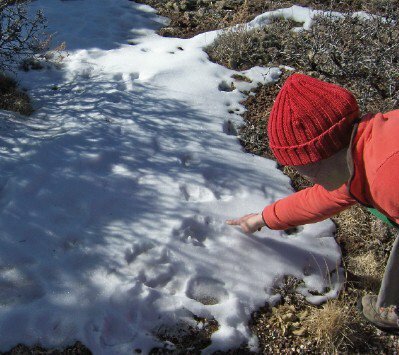 On the way, we spied mule deer and black bear tracks. 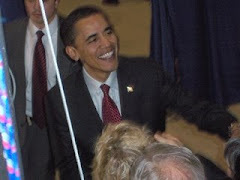 That's quite a mitt, eh.